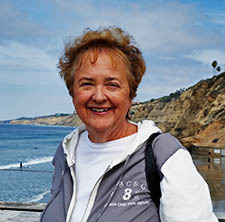 The San Diego Burial at Sea crew truly do a fantastic job of assisting families. They recognize that this is a very difficult event and treat each family with tenderness. They have done hundreds of ash scattering and are very well qualified to make the one for your family the best it can be. 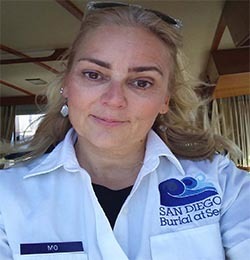 Dana is a licensed funeral director who founded San Diego Burial at Sea over a decade ago, and enjoys assisting families and sharing his love of the ocean. Tawanna handles all the booking for San Diego Burial at sea. She loves helping families during this difficult time in their lives. She is also a licensed funeral director! Mo is a very caring, detail oriented facilitator. 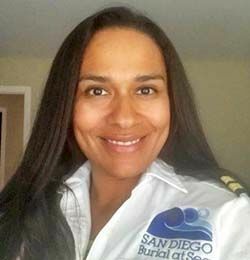 She takes pride in making sure that every detail of each cruise goes smoothly and efficiently. Jane has been with us for 5 years. 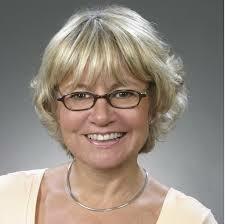 She is very professional and will do a superb job on your scattering event – all with a great British accent. 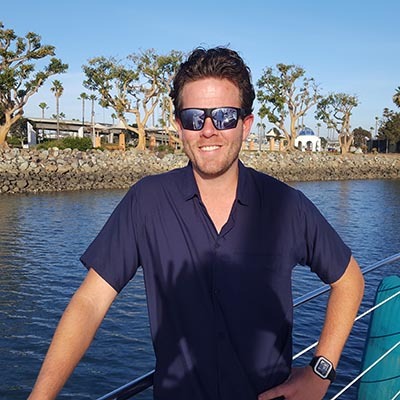 Joey is a very knowledgeable and efficient captain who has experience working on boats for various other companies throughout San Diego. He is very easy-going and accommodates special requests. 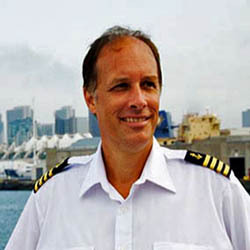 Captain Brooks has a long history as a charter Captain on various types of yachts. He is very knowledgeable about the San Diego area. “Captain Randy Close is not only a local San Diegan who knows our waters and local establishments, but he’s also a prior professional Firefighter/Paramedic for 13 years. Randy loves to entertain people and have the water as his office. He takes pride in being detail oriented, who leads effectively and compassionately. You’ll be delighted by his friendly, approachable personality along with his strong work ethic. Capt. 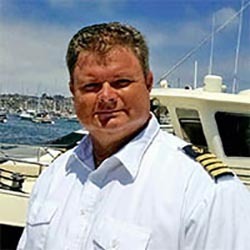 Jeffery Hunt – Born in Michigan, Jeffery moved to San Diego 31 years ago and has 7 years of experience as a Captain. 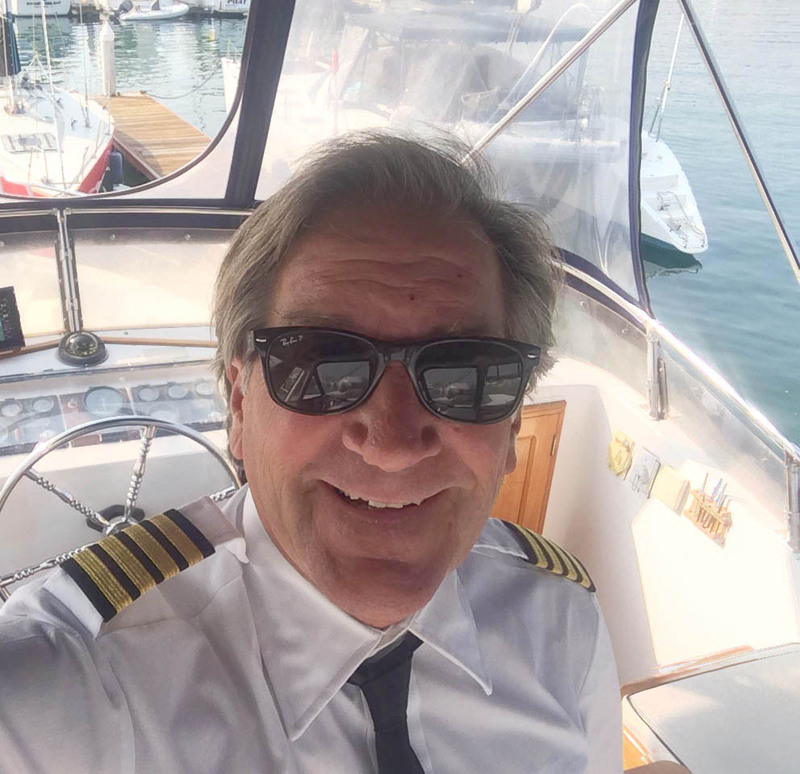 He enjoys a lifetime of boating the world’s oceans and the Great Lakes. 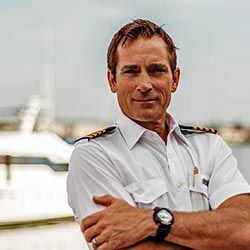 He has traveled the Panama Canal twice and sailed from San Diego to Florida with stops throughout the Caribbean including Columbia and holds a USCG Master 100 ton with Sailing and towing endorsement. When he is not hiking, biking or surfing, he is cooking or reading aboard his 38 ft. cutter. He is passionate about what he does! Jen lives and works on the water with her husband. Jen is a very hard worker and extremely caring – you will love her. 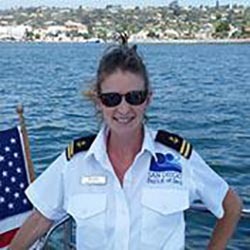 She has been with us for about 5 years and generally works on our larger yachts. 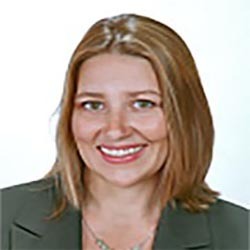 Amber has been with us for 3 years and when not on the water she is as real estate agent. She is so great as a crew member and we get many great reviews from our customers that she has helped. 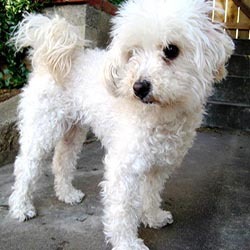 Marley is our mascot – a very important position. We carry all the appropriate safety equipment on board as required by United States Coast Guard for the type of vessel being used. 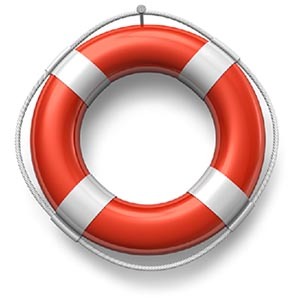 This includes life jackets, flairs, fire detectors, fire extinguishers and may include additional equipment which is dependent of the type of vessel. We take our families safety very seriously. We take great care to ensure the the crew is properly trained. This is both in terms of safety training to ensure your voyage with us safe and training to perform their specific job function. We do our very best to ensure you trip with us is the best it can be.